This is a preview of what’s coming for property taxes in 2017. Before we get into the details, let me explain how this works because it is very confusing to most people. The state of Tennessee requires that counties re-assess the value of every parcel of property every four years. This is a huge undertaking as there are more than 244,000 parcels of property in Davidson County to appraise. The assessment of value does not mean that your property taxes will automatically go higher. In fact, state law prevents them from increasing the total tax revenue collected by re-valuing properties. Instead, the re-appraisal of properties simply changes your share of the overall tax burden based on the value of your home. 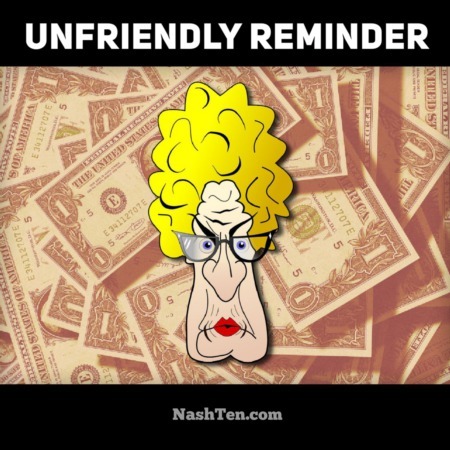 For example, if the average price increase in Nashville was 32% over the last four years, and your home was re-appraised with a 32% increase in value then your total property tax would not change. And those people whose homes appreciated less than 32% would actually see a decrease in property taxes. I’m guessing that you already know what happens to those folks who have experienced appreciation higher than 32%. This is how they equalize values and make everyone pay their fair share based on the value of their home. The only way to increase the overall revenue would be for the Metro Council to vote and change the tax rate. The tax rate calculation further adds to the confusion and we’ll tackle that at a later date. Another way your tax could go up is by making improvements to your home. Those improvement are “discovered” by a review of permits and a physical inspection of your home. These physical inspections are completed by driving by the home and with aerial photography. Your re-appraisal information should be released in April and you will receive a notice in the mail. You have approximately 60 days to complete the initial appeal process. Will send out more info on appeals next April, so just hang tight until then. For now, I want to share with you the property value heat map put out by the Property Assessors office. It shows the average increase in property values through the beginning of 2016. Please Note: These numbers have the potential to change as the increases are based on the value of your home on January 1, 2017. 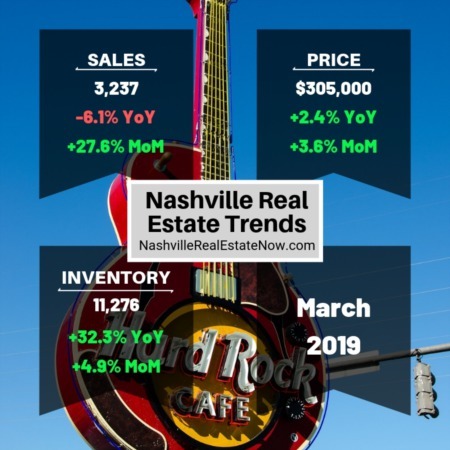 We think the average increase in Nashville will be approximately 32%. So, watch out East Nashville! The Daily Deal in Nashville is a brick ranch in East Nashville in need of repair and selling for less than $125,000.